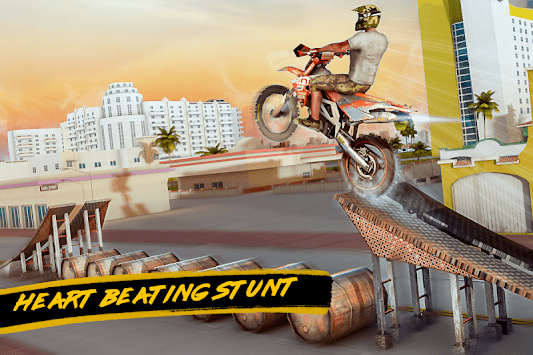 Do you want to become a city bike stunt master or bike rider? 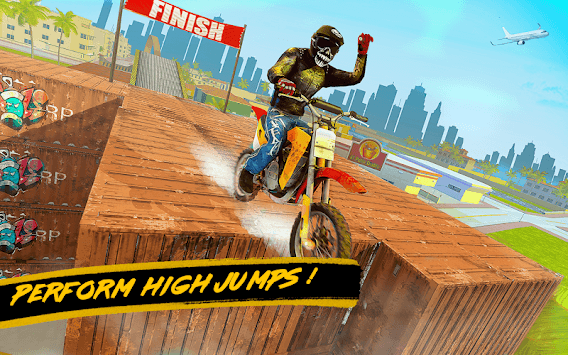 stunt hero in thrilling bike racing game. challenging tracks in this city bike racing game. your best position in motor bike game. - Each chapter has further 5 levels. - 10 bikes select from bike selection. - You have to complete the level in given fuel. - Easy and simple handle. 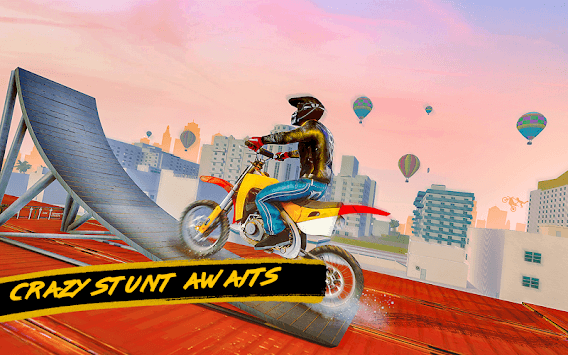 - City environment stunt bike game. - Real Engine and breaks. - Get the coins and bonus at level completion.